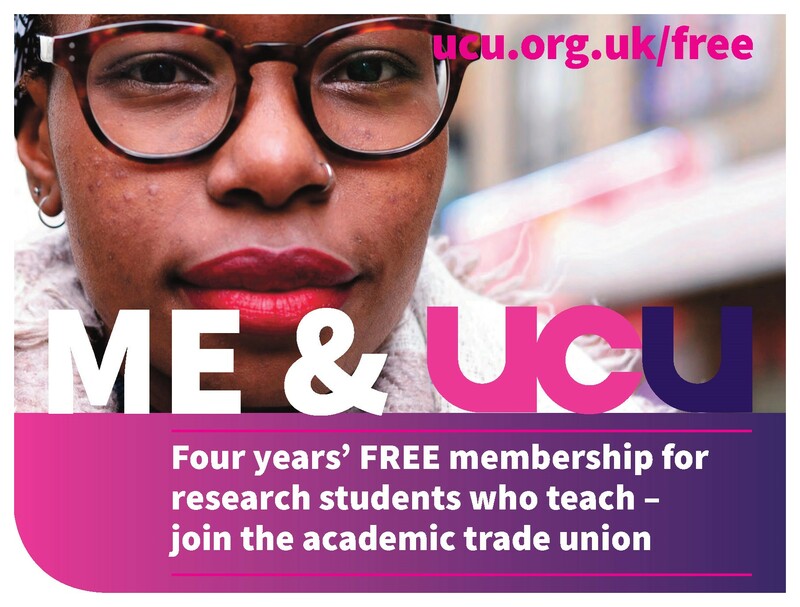 As we have already pointed out in a previous email, the latest USS strike has brought to the fore what the union understands as differential treatment for University staff members on working visas in terms of their participation in industrial action. We believe the experience of unfair treatment by our colleagues on working visas is far from marginal to this important dispute, and that it rather points out to the many contradictions that inhabit our campuses and the HE sector in the UK, where the effects of the Point based system and monitoring of international students and staff have been contested and challenged by our unionsince their introduction. The latest events have shown even more that immigration controls directly hinder our fundamental collective rights. UCU national HQ has released today a message regarding members on working visas’ participation in the strike action, following the lack of response (as of today) by the Home office to Sally Hunt’s letter on this matter on the 15th of March 2018. “Our parliamentary team have been strongly pressing the minister for a response but despite assurances none has yet been forthcoming. Once we have that response we will be able to consider whether a legal challenge to this would be effective. There is still ambiguity in this matter and the Home Office is delaying its response. We are aware that, as of now, no union member on visa has been impacted by this regulation and that the guidance for staff on Tier 2,4,5 visas on the UCU national website still applies. 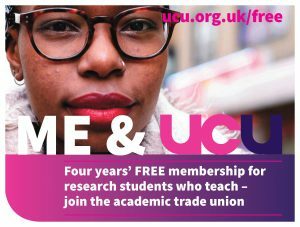 Our priority, as the local branch, is to give reassurance that, as to now, none has been impacted by participation in the strike (as you read in the official guidance “UCU is not aware of any individual case where participating in lawful industrial action has had an impact upon a member’s visa status”). The law states that the employer has to report “unauthorised absence” (and unfortunately strike action appears to count as unauthorised although it is legal industrial action) after 10 consecutive days. VCs such as Cambridge and UCL have helpfully provided reassurance to their staff that strike absences will not be reported (because this seems to be something at their discretion) before the 10 consecutive days but this does not solve the issue of the 4 weeks of unpaid leave in one calendar year (that could be summed up to other unpaid leave days by staff on working visas). In our understanding, Leeds HR has agreed with the UCU to keep staff up to date about any risk of getting close to the threshold of four weeks, and we are aware that some have already been receiving communications about this from HR. We would like to mention that with regard to the question of earnings threshold (which has been raised by international members) it is unlikely that members of staff will jeopardise their visa status (you will have to strike for longer period to hit that limit). However, we also realise that these fears contribute to our members feeling anxious. Because we are aware of the complex needs of international staff to take unpaid leave for family reasons beyond the strike (e.g. caring for relatives who are abroad), and while we cannot provide any legal advice on immigration ourselves, as we get close to the potential new period of strike (16-th 20th of April) our local branch would like to reiterate the message above and express support for those members on visa who decide not to participate in the next 5 days of industrial action (if they go ahead, in the instance of a NO vote) if members believe that this puts them and their family members in a position of vulnerability or risk. Your choice does not influence of course your free vote on the ballot, please remember to vote if you have not done so by Friday the 13th 2pm, and do it according to whether you believe the offer is acceptable or not, rather than on your personal ability to take part in the next strike action. 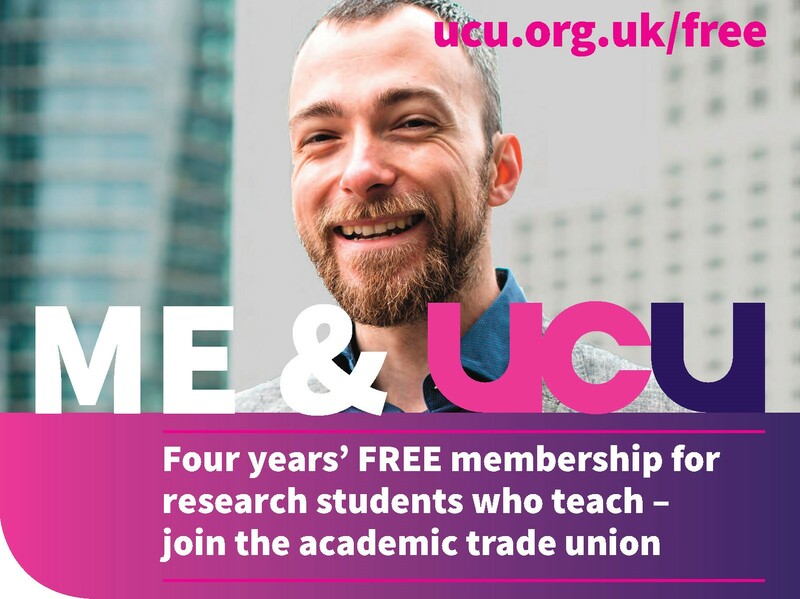 We are therefore committed to seriously pursue changes at the national level to reform what appears to be a clear breach of equality principles in the field of collective rights, and intend to submit a late motion to the UCU congress and by lobbying political parties (to be discussed at our next GM). If these issues will not be solved at the national level the branch should consider lobbying the union leadership to pursue legal battle at EU level (e.g. brining the case to the European Court of Justice appealing to the article 28th of the Charter of Fundamental Rights of the EU, which legally protects the right to strike). Indeed none should fear reprisal for engaging in lawful industrial action. 1) Talk to students and colleagues about why the strike is continuing. You might wish to share theUSS briefs with them via email, twitter or print some copies to pass around. 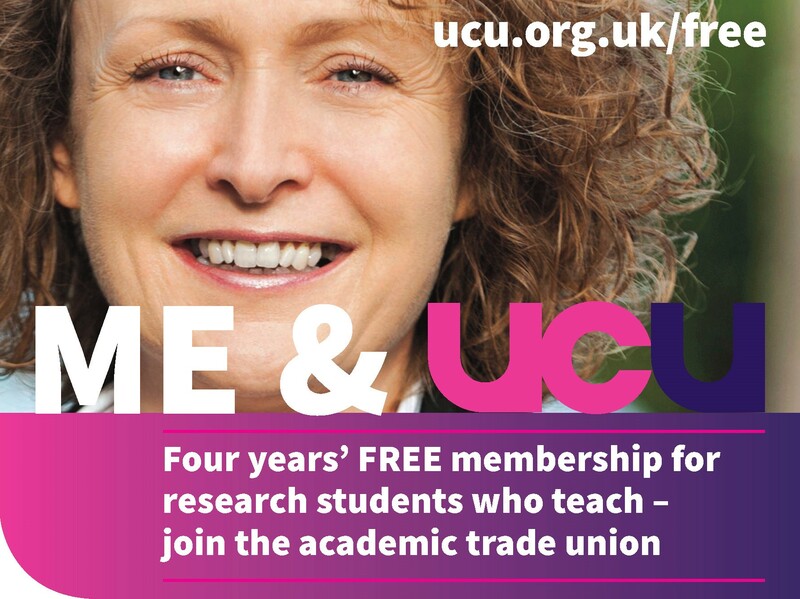 2) Wear a pin or sticker provided by the UCU to visually demonstrate your support for the strike while working. 3) Write to the Vice Chancellor and the local MP to continue to pressure UUK. Encourage your students and non-striking colleagues to do the same. 4) Do not tweet or promote work related material via email or social media during the five days of strike. 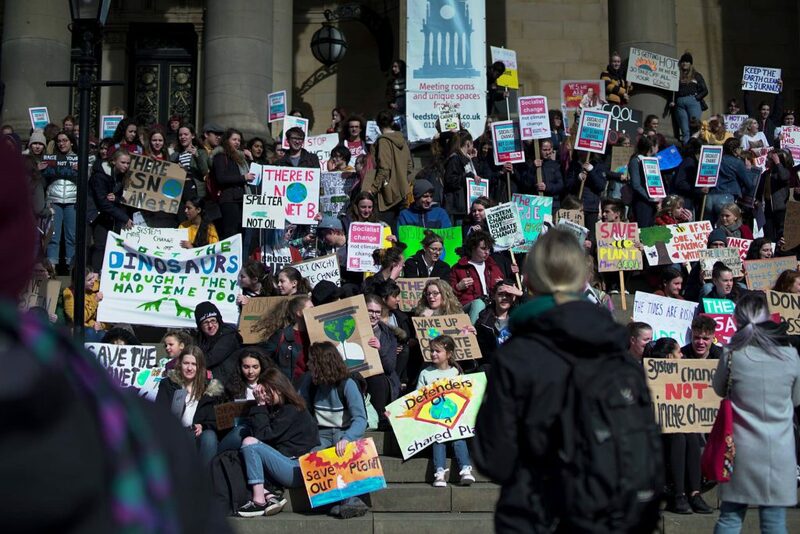 5) Help in the logistics of organising the next wave of strikes by contributing with new placards, leaflets, as well as bringing home baking, coffee and tea to the picket line. 6) Join the picket line just to show support for a little while. 7) Get involved in our local branch as a representative or support other campaigns such as the anti-casualization campaign.